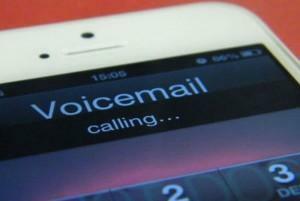 Do you need to backup your voicemails so that you can save them? 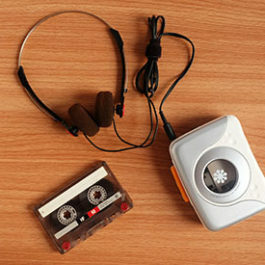 Don’t worry, Leave A Legacy can save your voicemails as an mp3 file on a disc or flash drive or make a playable to a CD. Contact us today. 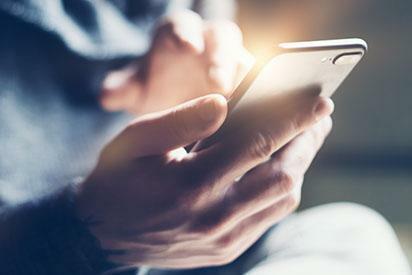 Bring in your phone and we’ll securely transfer your voicemail to a device of your choice. 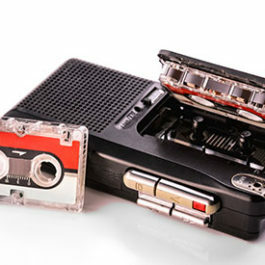 These priceless recordings are saved up on the cloud somewhere but if you don’t keep your same phone provider then you will lose the recording. 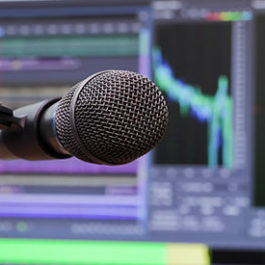 Have no fear, Leave A Legacy in Fort Collins and Denver has the technical know-how and creative acumen to capture your recording, save it as an mp3 audio file and put it on a USB flash drive, CD or email the file to you. We’ve had clients bring in wonderful little messages of their mother or father that were saved on their phone. Since their parent has passed away the recordings have become priceless. Leave A Legacy came to the rescue. 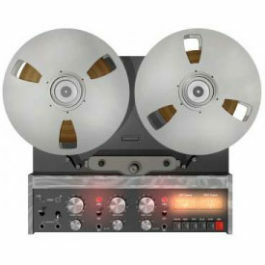 Another client had some potential audio evidence saved on their phone that we were able to save for them. We love hearing all of the fun stories about the projects that come through our door. 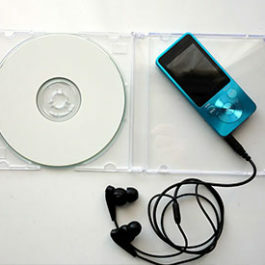 Now is the time to transfer all of your CD’s to an mp3 format where you can store it anywhere to listen to on-demand. 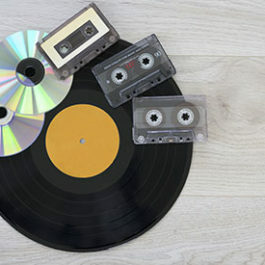 We can rip any CD to any quality format you choose. Contact us today! 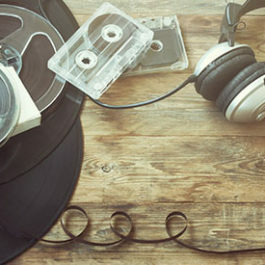 The mediums in which we listen to audio is constantly changing. 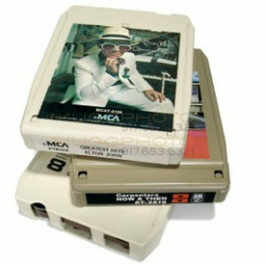 Whether you have an 8-Track, Vinyl, Cassette Tape or CD, we can help you convert it to the latest technology. Give us a call to get started. Too loud? Too quiet? Break it up in segments (tracks)? Change the speed? We can help you. Pricing: $60 / hr of editing time.